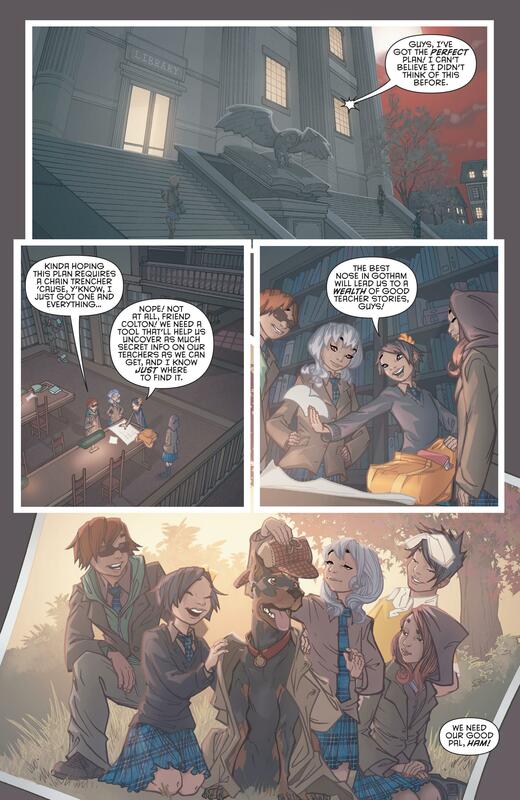 Yearbook is a change of pace for Gotham Academy. 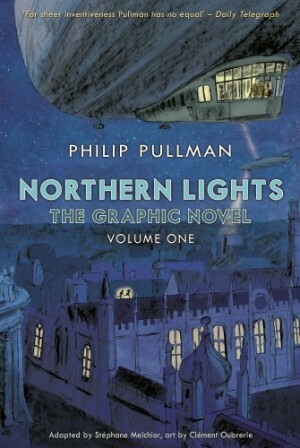 Firstly Karl Kerschl is no longer the series artist, replaced by Adam Archer, who kicks off the book with a complete first chapter, then provides inserts between the material by other creators. 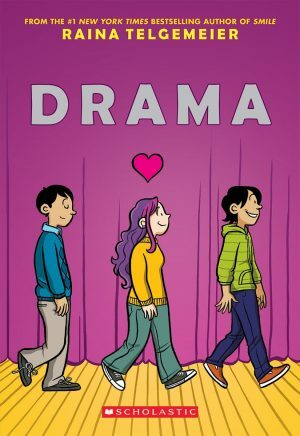 He’s very good at defining the cast, even if highlighting the similarities between this series and Scooby Doo (see sample page) may have been ill-advised. Unlike the previous Calamity, Yearbook is served up as a scrapbook including all the escapades Olive, Maps and the rest of the gang can’t publicly reveal. In practice it’s also a method of multiple other creators also having their shot at the Gotham Academy gang in a series of short stories. These have a great variance in tone and focus from Katie Cook’s bobblehead version of the cast to Minkyu Jung’s more traditional superhero storytelling. Christian Wildgoose’s insanely crowded cartooning features in a good effort from James Tynion IV. Rafael Albuquerque is a revelation, and were he not credited surely no-one would connect the animated cartooning here with his more regular assignment drawing American Vampire. It becomes a little more familiar with a change of scenery and a switch into a more regular style. What’s surprising is how the cast survive this constant switching from one style of cartooning to another. Dustin Nguyen’s more realistic approach is just as good as Zac Gorman, who’s been looking at the work of Christophe Blain or Ken Niimura’s more kinetic panels. 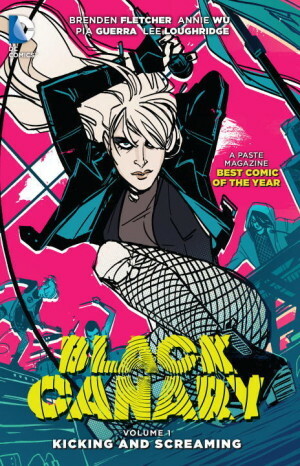 Fletcher with Annie Wu take the opportunity to work in their Black Canary series, and there are a few pages from Mouse Guard creator David Petersen. Archer also works on the closer along with Msassyk, Wildgoose and Michael Dialynas, who also contributed to the earlier material. It’s along the same lines, with two different teams of students searching for answers to a strange occurrence, but the previous work emphasises how this could be carried out in a concise fashion. 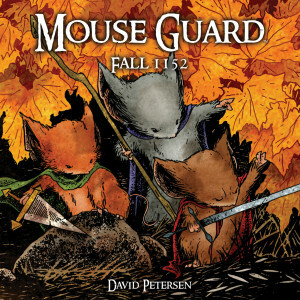 Although the different artists mesh well, the story is dragged on too long to fill the page count of an annual, and while the revelations leading to the finale are clever, they’re also the only stage at which the story really comes to life. 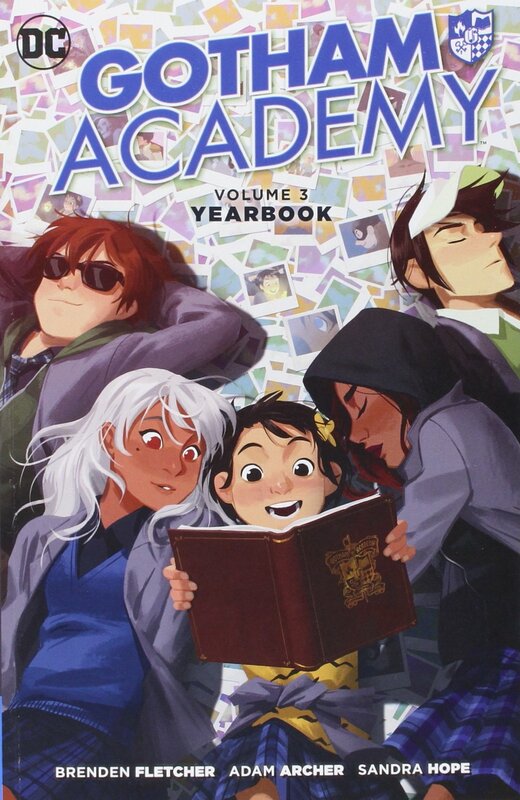 How much anyone will like Yearbook first relies on a tolerance for diverse styles of art, and secondly on how well the original creators have done in imprinting the cast and their personalities. The hyper-enthusiastic Maps is front and centre in most, obviously having the greatest appeal for the guest creators.